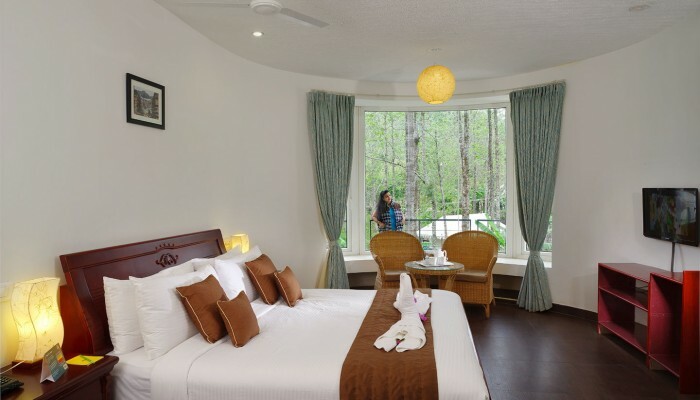 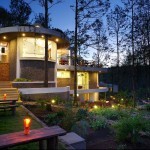 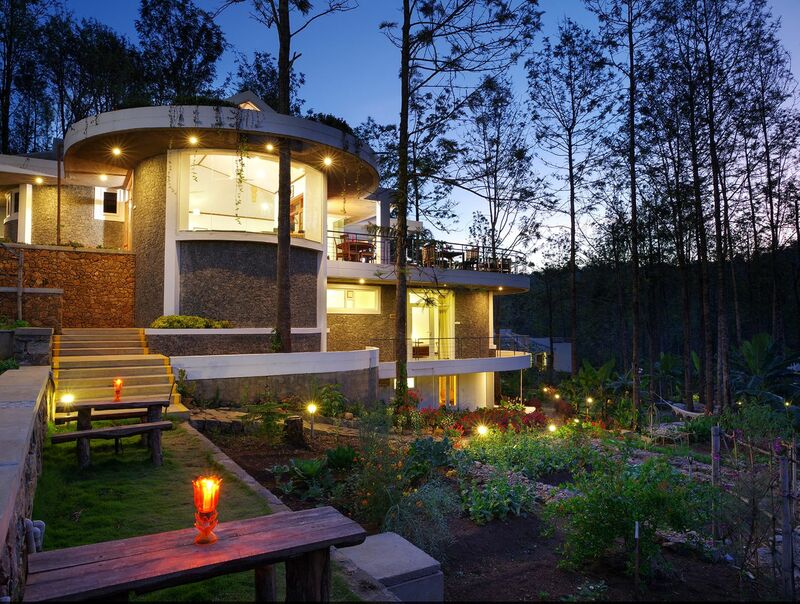 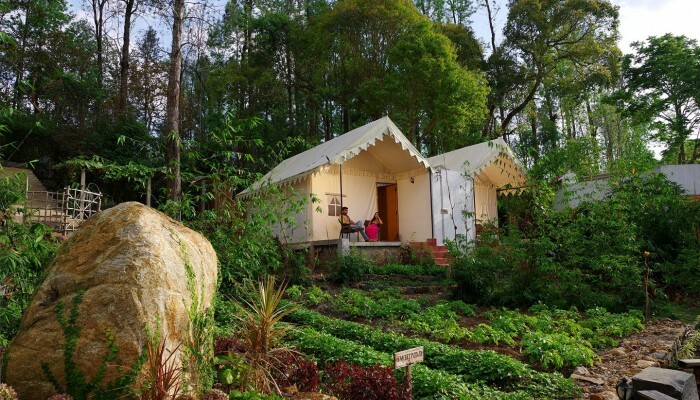 WOW Bison Woods is an off-beat, eco-friendly resort located in Yercaud at an altitude of 4970 feet above sea level. 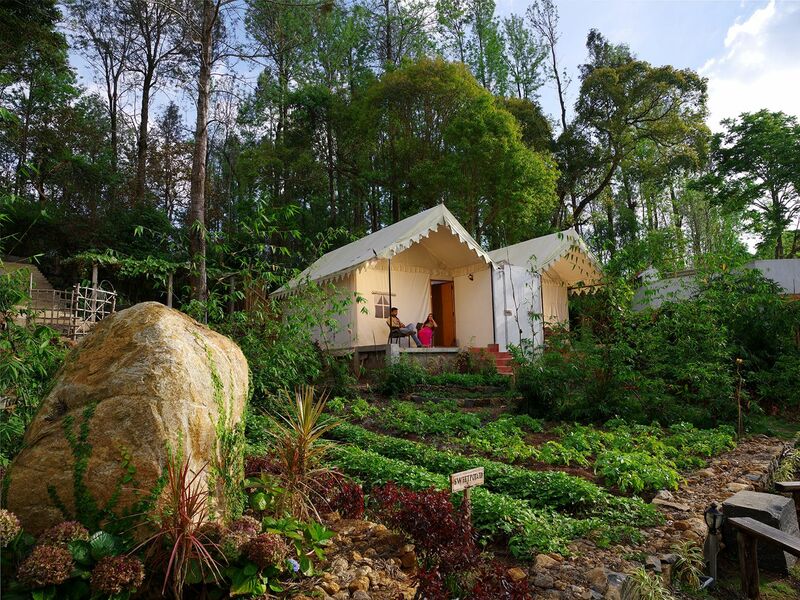 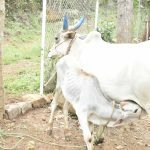 Yercaud is a pristine town ideal for nature loving travelers looking for some break from their busy lives. 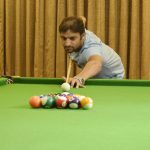 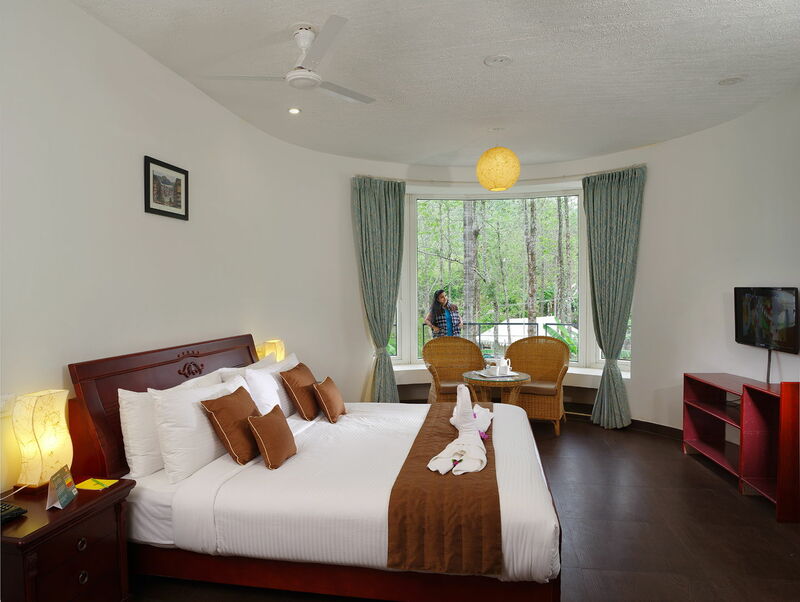 The resort with lush surroundings and friendly staff offering personalized services provides a homely stay for the guests. 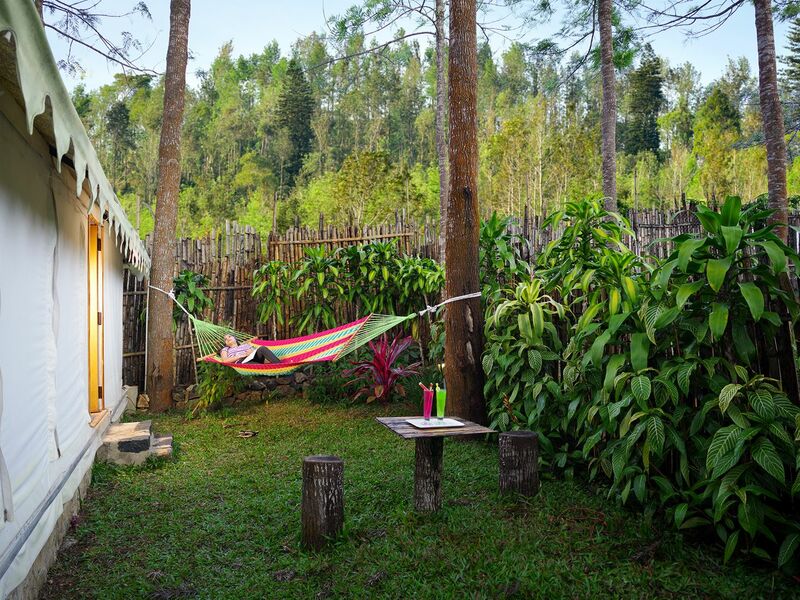 The food is prepared according to your needs; hot and fresh. 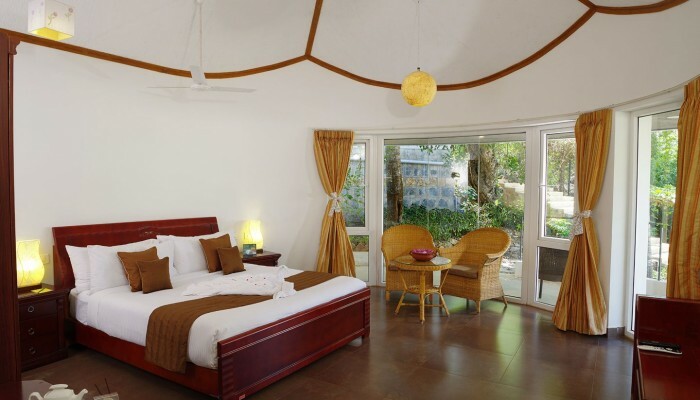 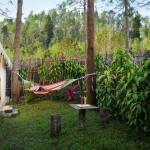 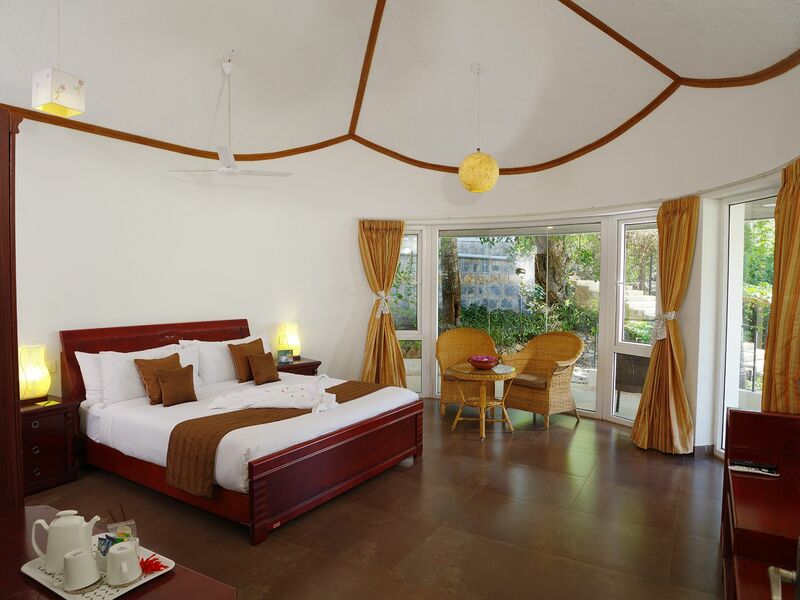 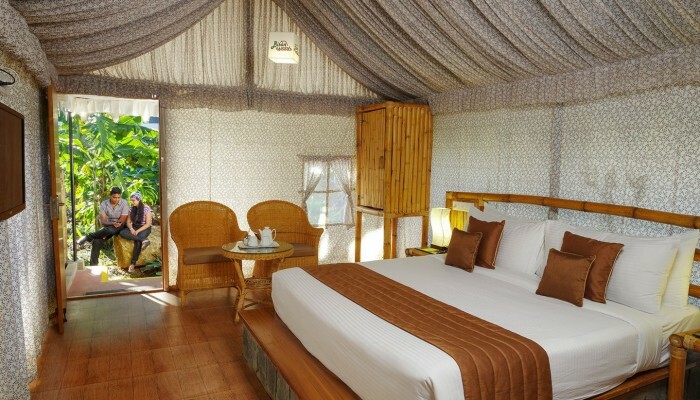 WOW Bison Woods also offers the best accommodation from extremely comfortable cozy bedrooms to the grand luxury tents. 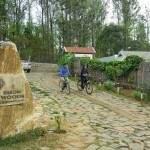 The reviews given for WOW Bison Woods are exceptional and is listed as one of the top resorts in Yercaud by Trip Adviser. 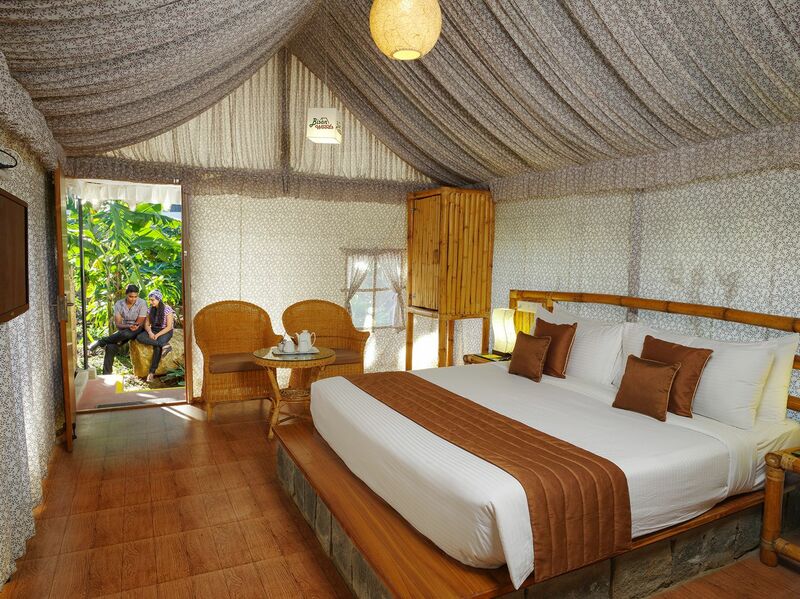 Getting a feel for this boutique resort will leave you wanting to come back. 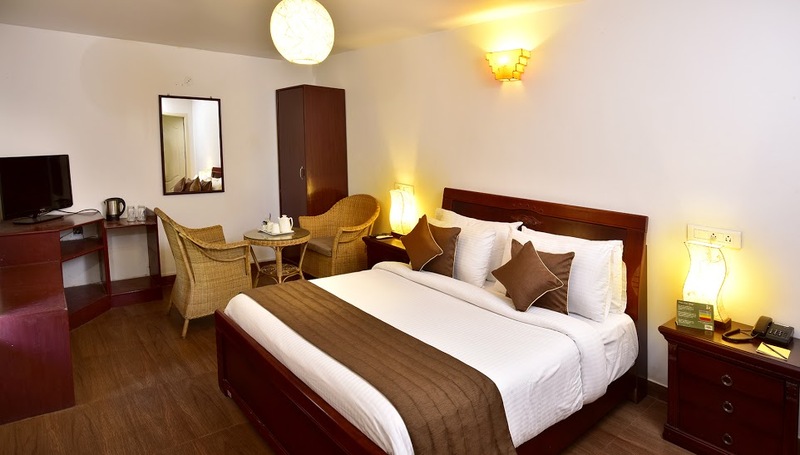 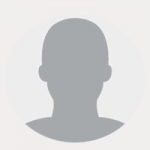 Plan your holiday and book in advance with our online hotel reservation system. 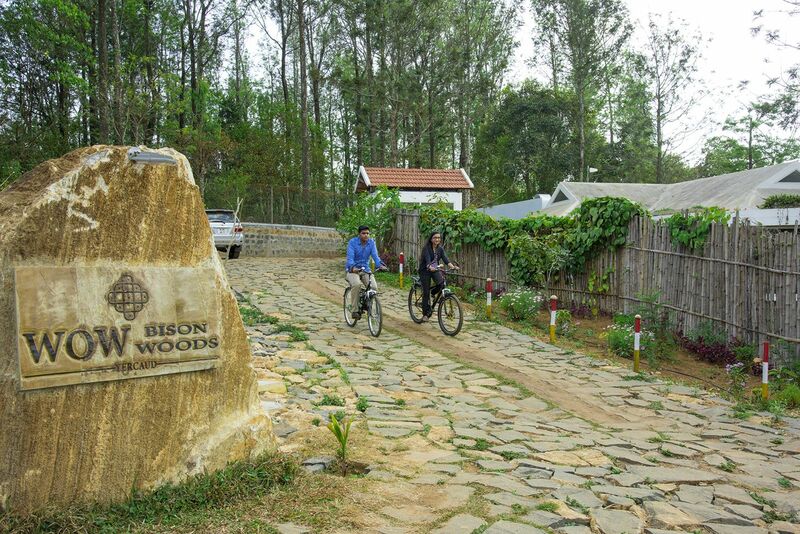 Bison Woods is one of the best weekend hideout for a busy Banglorean. 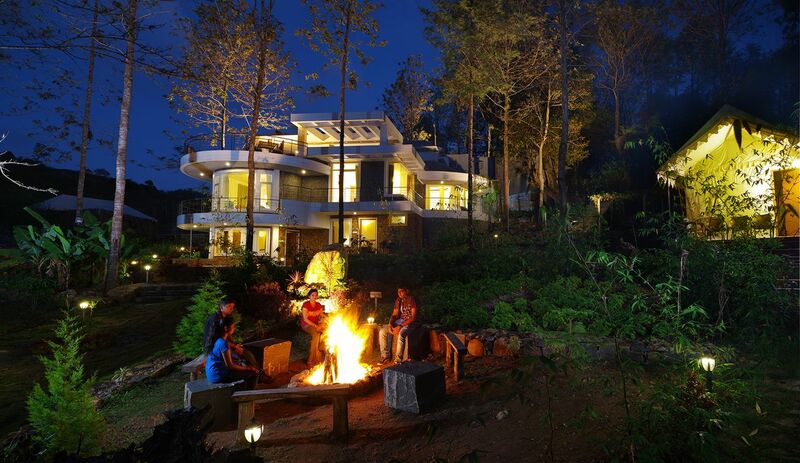 The concept, location, and the bonfire made our stay enjoyable. 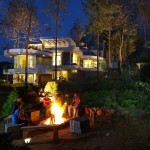 Congratulation, and best of luck to the great team behind it.